Brookes Family Photography are friendly photographers based in Swindon Wiltshire. Although we have experience with a wide range of photographic genres our speciality is in people photography. Whether this is a family photo shoot, corporate or theatrical head shots, weddings, maternity or newborn photography, you can be assured of our friendly professional services. We are also experienced at taking photographs at large events and are regular photographers at Scout and Guide Jamborees. 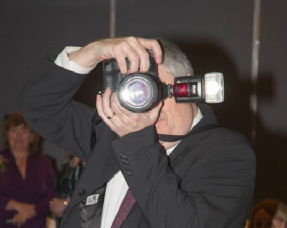 Dave has been a photographer for over 30 years and enjoys Maternity Wedding and stage photography. He is also a keen landscape photographer. Kristine had her first camera at aged 8 and has been taking photographs for most of her life. 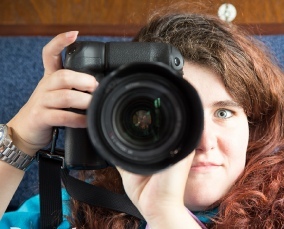 Qualified with an HND in photography she specialises in any form of people photography. If you need a headshot for publicity purposes or your portfolio speak to us. Visit our sister site D&K Boudoir for details of our boudoir packages.